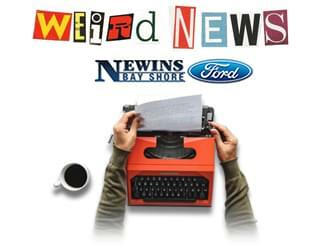 Home » Blog Index » Featured, Jim Douglas Mornings, Weird News » The spy…disguised as a little chicken. The spy…disguised as a little chicken. The Wichita Eagle claims Ron and Diana Watson, of Wichita, Kansas, have eaten at the same Texas Roadhouse six nights a week for the past 15 years. She orders a chopped steak with onions while he orders BBQ chicken. On Saturday, the Watsons eat at another restaurant. The couple only eats one meal a day because of the large calories they consume at Texas Roadhouse.